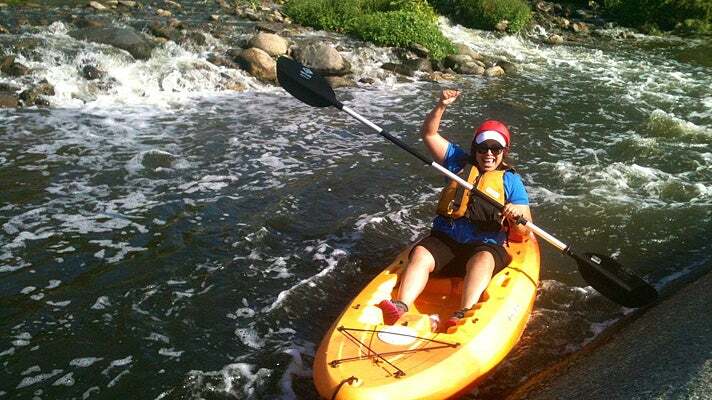 On Saturday, August 30, 2014, L.A. River Expeditions presents the inaugural L.A. River Boat Race, taking place from 11 a.m. to 3 p.m. on a three-quarter mile stretch of the Glendale Narrows. This event - the first of its kind - features a course that cuts through the newly opened Recreational Zone in the Elysian Valley, considered one of the greenest sections of the L.A. River. Kayakers, canoeists and stand-up paddleboarders will navigate the river from Rattlesnake Park (at Fletcher Drive) down to Marsh Park, and then loop back. 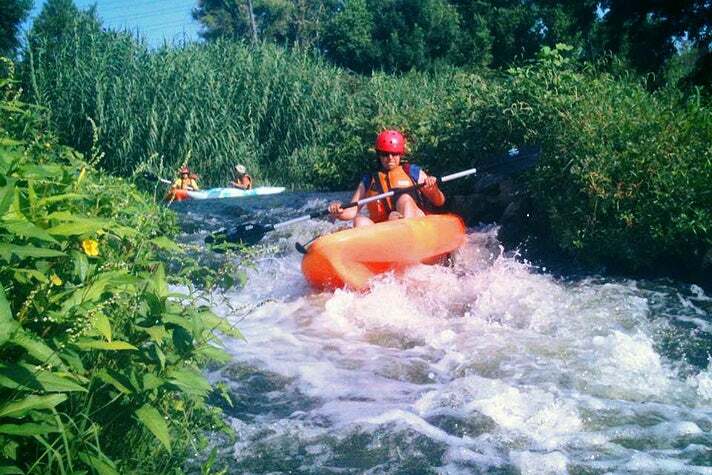 During the race, contestants will shoot the rapids and round buoys as they compete for prizes and swag. Participants will compete in various age and skill level categories, using their speed, strength, endurance and watercraft control. Note that participants should have some previous experience paddling on a river (including SUPers). 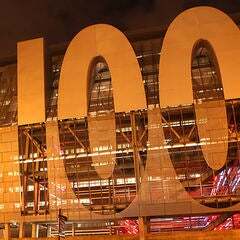 The race is limited to 100 participants. The minimum age to compete is 16 years old. Ticket prices are suggested donations, and are based on whether you’re bringing your own equipment or renting from L.A. River Expeditions. If you’re bringing your own equipment, admission is a suggested donation of $40. 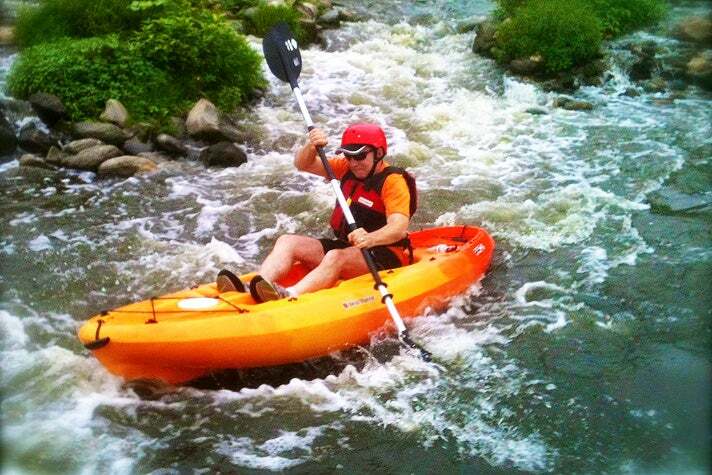 A single kayak, life jacket, helmet and paddle are required. If you’re renting, admission is a $65 suggested donation. You’ll be supplied with a kayak, life jacket, helmet and paddle. Renters must be under 225 lbs. Tickets to the L.A. River Boat Race are now on sale at lariverboatrace.brownpapertickets.com.